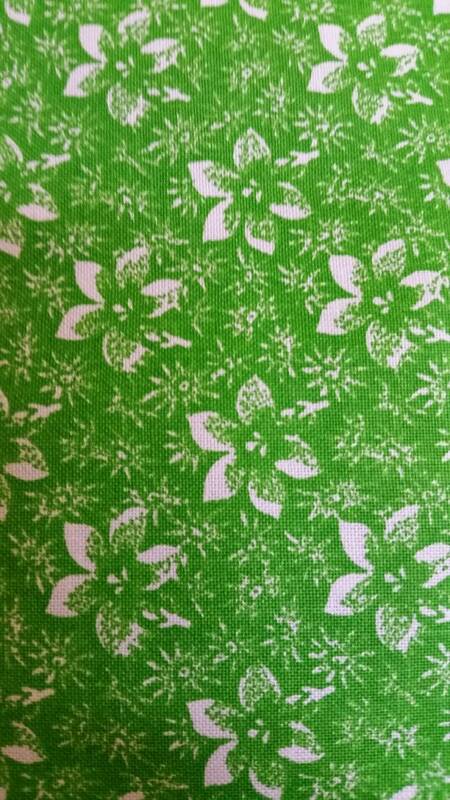 This MDG medium white flower pattern on green background fabric fits the bill for that medium pattern quilting transition fabric you will need for your project. 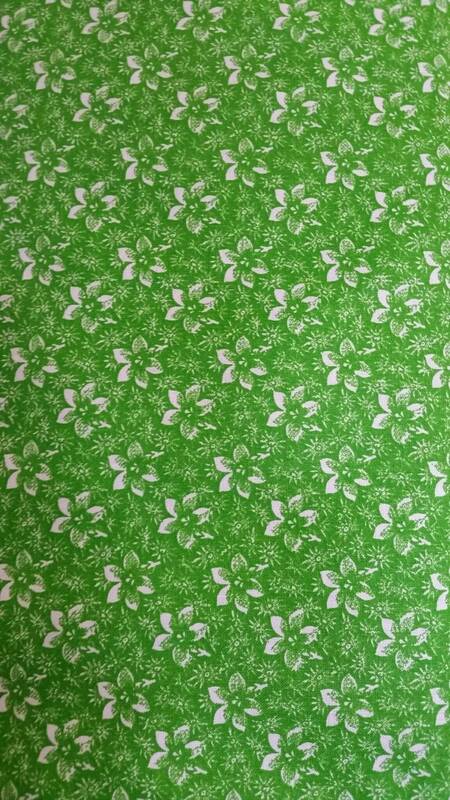 The fabric would coordinates perfectly with other listings in my store. 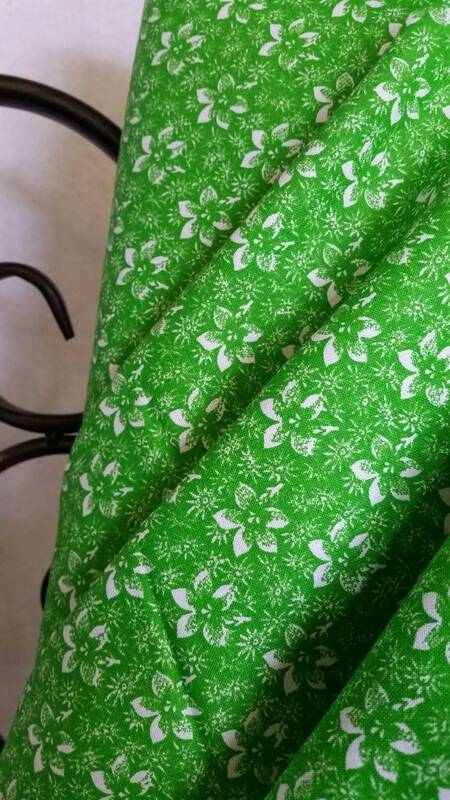 I have included multiple fabrics in the line in the different colors offered. It will look beautiful in a quilt, for a little girl's dress, or look good in a bedroom ensemble. It will add interest to any quilt pattern. The fabric is 100% cotton. You may choose a one yard cut or a continuous cut of more yardage. One yard is 36"x44". This is new fabric on the bolt. As you notice in other listings, I either purchased all color options to offer you the option of purchasing one of each or coordinate with other fabric lines. Due to my lack of photography skills, there may be a slight variation in color portrayal, but every effort has been made to assure accuracy.